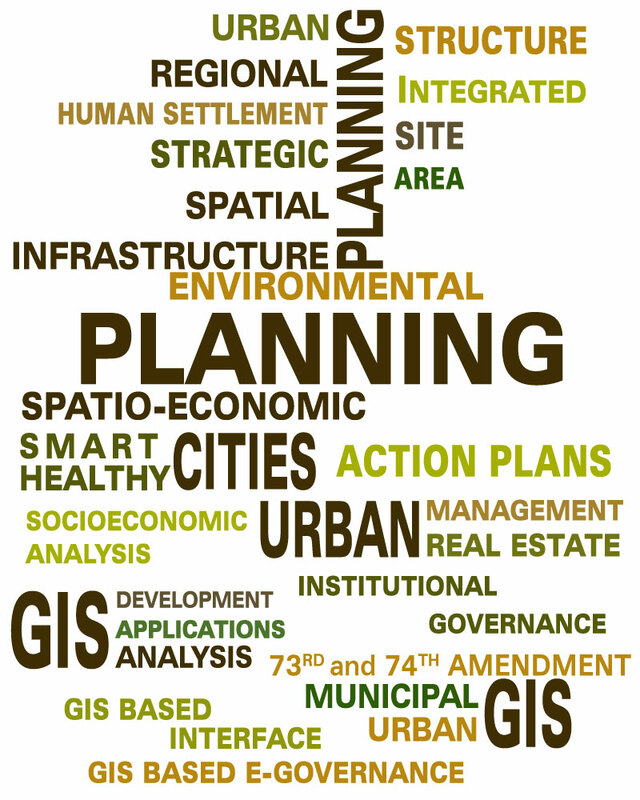 For 20 years we have been assisting governments and cities to move towards better urban planning and livable cities. All our advisory and consultancy services are aimed at improving the quality of life of humans across the globe. Metro Rail, Rail ways, MRTS Studies & Plans. State of the Art 3D modeling, rendering, simulation, animation and movie making. Research & Development projects studies.